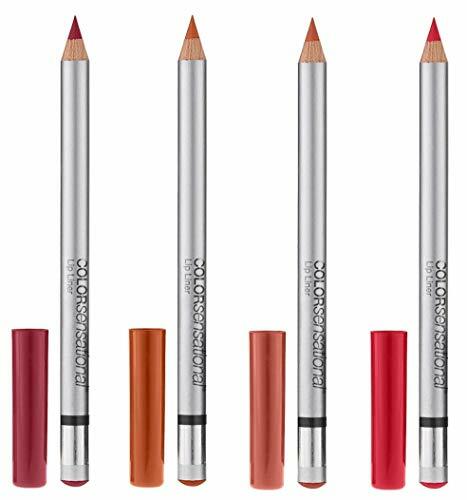 Never worry about your lip liner smearing or smudging again with the Pure Rose Lip liner from Sorme. Sorme skincare and cosmetics were developed for the professional stylist and artist and whichever clients, skin types, and sensitives they may encounter. For over 20 years, Sorme has remained a trusted brand of professionals and consumers alike.